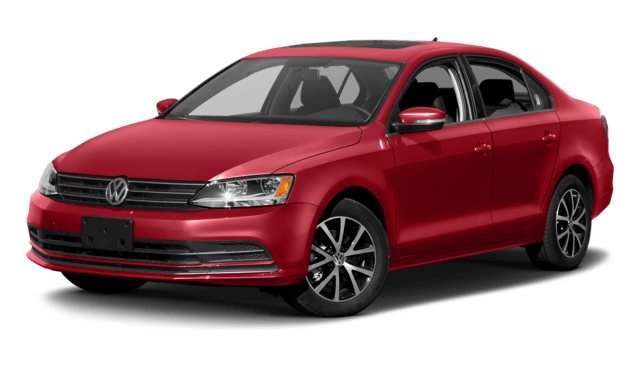 The 2018 Volkswagen Jetta remains a strong option among drivers in Oceanside and the surrounding suburbs. 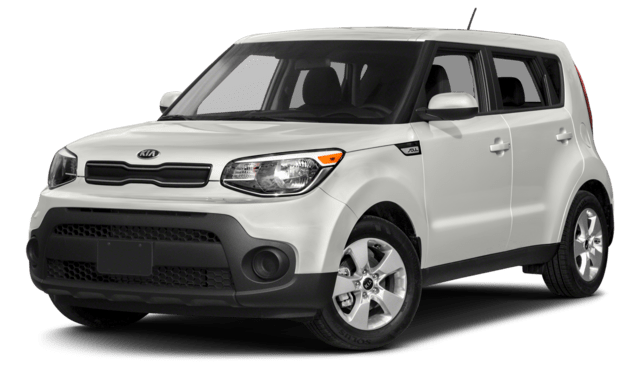 There are other options worth considering, though, including the 2018 Kia Soul and the 2018 Toyota Corolla. In many areas, the Jetta beats out both of these models, and you can find out more with this rundown of the new VW Jetta and Kia Soul from the team at Sunrise Volkswagen in Lynbrook, NY. Additionally, the VW Jetta interior gets a standard six-way adjustable front passenger seat, while the Kia Soul front passenger seat only has four adjustable settings. 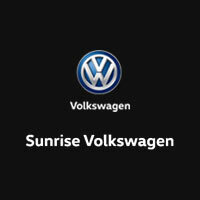 The new VW Jetta is on sale right now near Long Beach at Sunrise Volkswagen, located at 931 Sunrise Highway in Lynbrook, IL. We’re open for sales seven days a week, and you can contact us for more information.